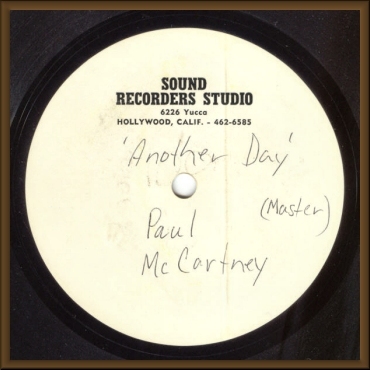 Yes, I know this isn't an Apple disc but it's a significant McCartney release in 1971. 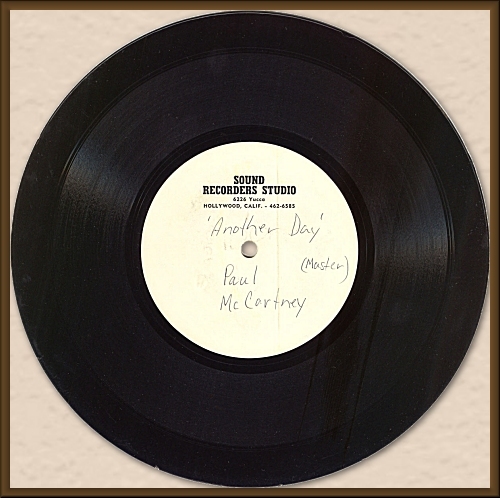 It was Paul's first solo single. 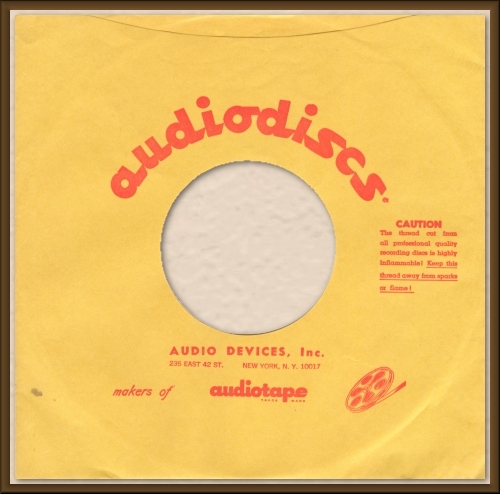 It is an 8" disc with a mono mix. It seems likely that it's the mono mix found on the promo release. 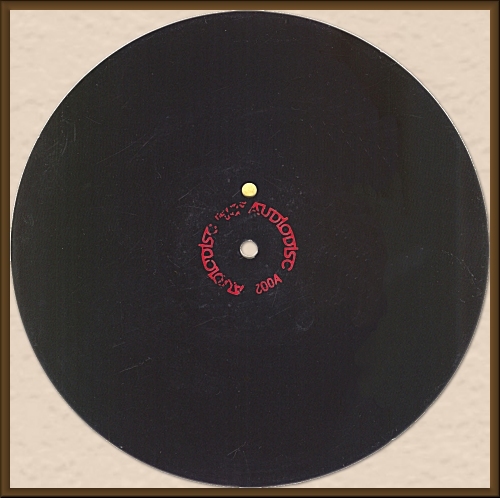 The single was released in February 1971 so this acetate surely dates from around that time.